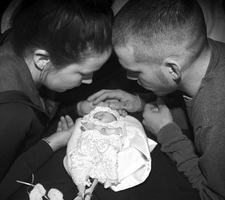 Provide comfort for the family of River Easterbrook with a meaningful gesture of sympathy. River Jean Easterbrook was called to the Lord on March 20, 2019. River is survived by her parents: Jarred J. Easterbrook and Megan M. Lairmore of Clayton; brothers: Zayden and Weston Lairmore of Clayton; uncles: Jacob Easterbrook and Dustin Arnold; aunts: Amanda (Todd) Heider and Andrea-Lynette Montgomery; grandparents: Joe and Jean Easterbrook, Douglas and Michelle Lairmore, and Mary Chandler; great grandparents: Arthur and Betty Lairmore, and Mary Chandler. 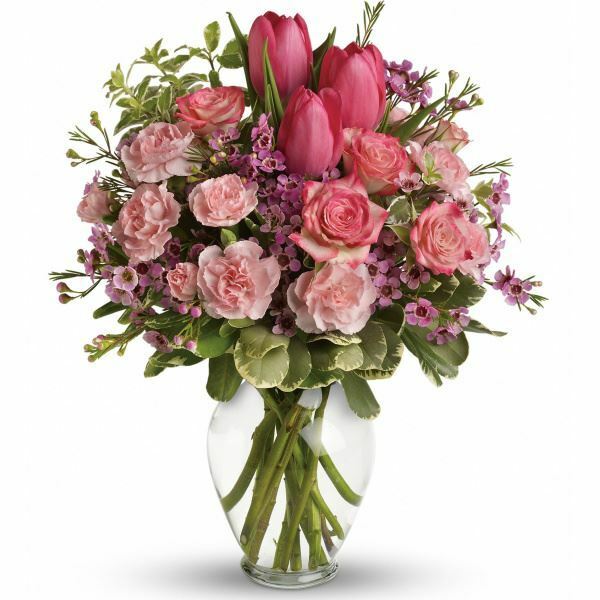 Family and friends may show their love and support during the memorial gathering at Jones Family Mortuary, Mooresville on Tuesday, April 2, 2019 from 11 a.m. to 1 p.m.
To send flowers in memory of River Jean Easterbrook, please visit our Heartfelt Sympathies Store. We encourage you to share your most beloved memories of River here, so that the family and other loved ones can always see it. You can upload cherished photographs, or share your favorite stories, and can even comment on those shared by others. Linda and Dave Henry, Derek, Megan and Maddy Brown sent flowers to the family of River Jean Easterbrook. We are thinking of you during this difficult time. We are so very sorry and just know how much we care for all of you. We are always here for you. Linda and Dave Henry, Derek, Megan and Maddy Brown purchased flowers for the family of River Easterbrook. Proudly Serving the Communities of Mooresville, Camby, Monrovia, Brooklyn, Indianapolis, Plainfield, Avon, Clayton, Martinsville, Greenwood, and Franklin.